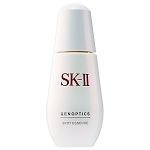 A powerful, antiaging face serum that tightens the skin and improves elasticity. 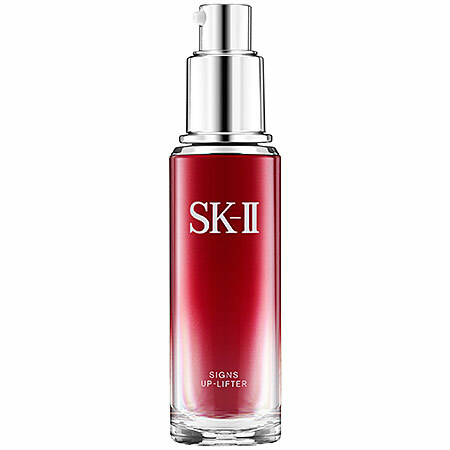 This powerful, antiaging serum combines the forces of Pitera and firming humectant technology, plus a combination of vitamins B3, E, Pro-Vitamin B5, dermalink dual peptide, crithmum maritimum, and brown sea algae. 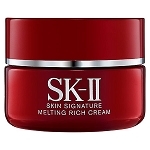 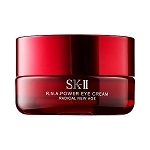 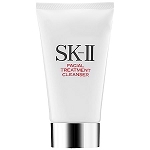 It improves skin's elasticity and firmness around the eyes, mouth, and jawline.